The best solution for the management of treatment cycle, billing, flux analysis, statistics and accounting for radiotherapy centers. It allows management of reservations, cost centers, local health services and service costs. 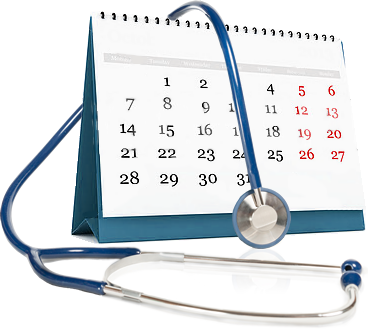 The patient card includes informations about treatment cycle with starting and ending date, performed and expected meetings’ schedule, invoices and many other. The system allows a high degree of customization: patients’ information are organized in personalized profile according to a combination of services and therapy cycle. It moreover manages billing, with invoice numbering, and reporting of treatments, whether operated in affiliation with the Italian National health service or as a private clinic.